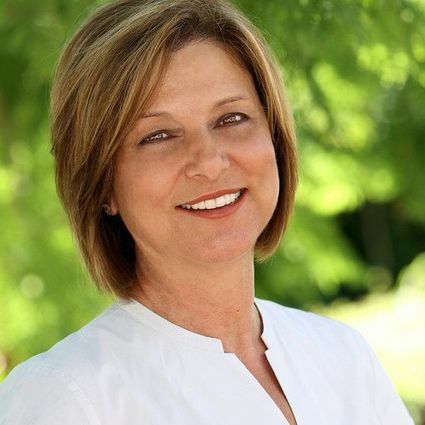 Over the course of her 30 years in real estate, Maryann has earned a reputation for her professionalism, integrity and vast understanding of Orange County’s real estate market. Considered an expert in the purchase and sale of residential properties in South Orange County, her ability to quickly determine the market value, physical condition and potential for renovation of specific homes has made her one of the area’s most elite agents for many years. By combining these skills with her extensive knowledge of local schools, service providers and neighborhood amenities, Maryann has ranked in the upper echelons of both the local and national real estate market for most of her career. Working with her two children has truly been a dream come true for Maryann. She is excited to apply their combined strengths, talents and expertise to provide well-balanced and thorough representation for their clients.